You can’t help but smile when you read this and IMAGINE or remember actually doing it! 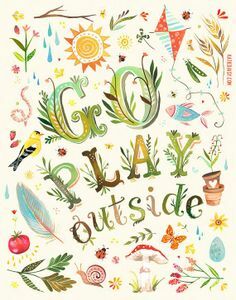 PLAY is a word that everyone will resonate with us all differently – ways to PLAY are unlimited and could be as simple as making a sand angel at the beach TO hiking up a gorgeous mountain for a sunrise OR a quick scoot to the park where you jump on the swings and remember what it was like to really feel FREE….. 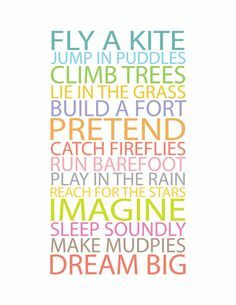 Lets look at 5 proven reasons why PLAY is important in our daily routine…. This kinda links in with the above benefit but is more of an addon – when we do things that set off the right chemical reactions in our brain – the happy ones rather than the angry scratchy ones – our body does what it is naturally supposed to do – BETTER – including sleep! LAUGHTER is good for your health… really! Most of the time when we are playing – we are smiling or better yet LAUGHING! Laughing triggers the release of endorphins – the bodies natural feel good chemicals promoting an overall feeling of wellbeing and sometimes even pain relief! Remember what it was like to laugh and live in wonder and to believe the world was a wonderful place full of limitless opportunities and excitement because guess what???? It still is….. 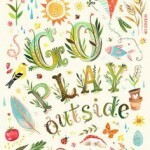 Adding some PLAY into your day will NOURISH your soul….